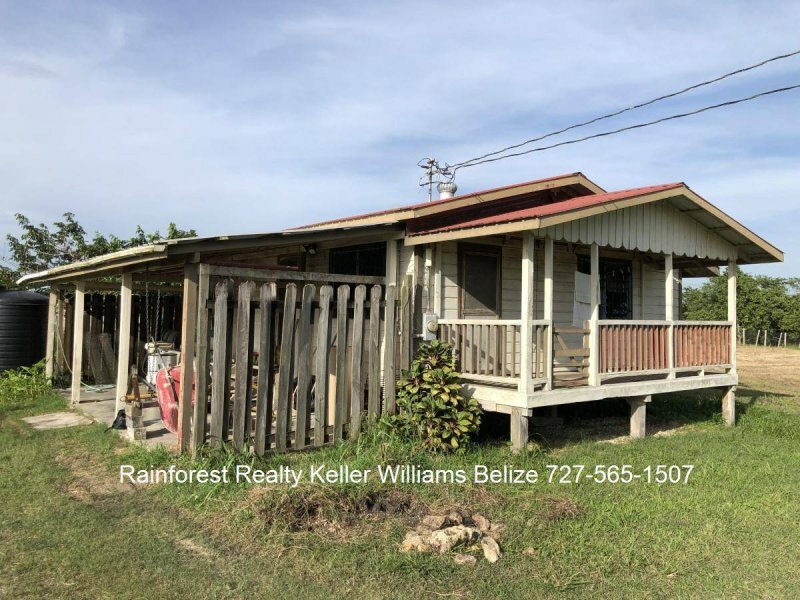 $ 236,000 USD: Belize 5 Acres with Two Buildings and Pond near Spanish Lookout. 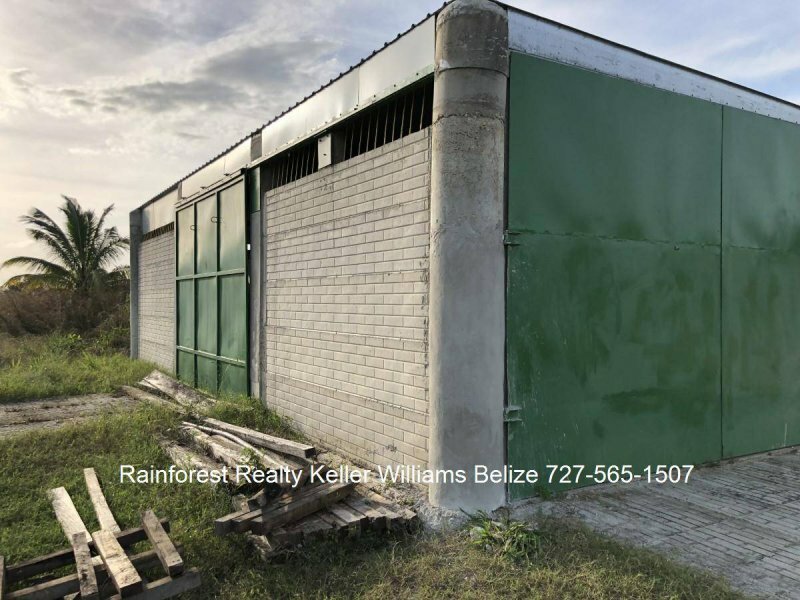 5 acres cleared with wooden home and concrete workshop. Contact us for a showing. 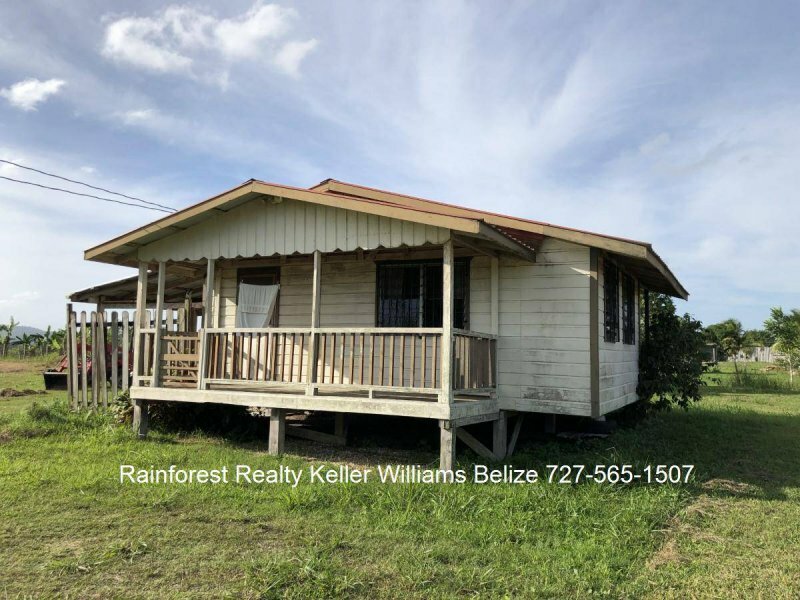 This property is located in Duck Run Estate near Spanish Lookout in the Cayo District of Belize. 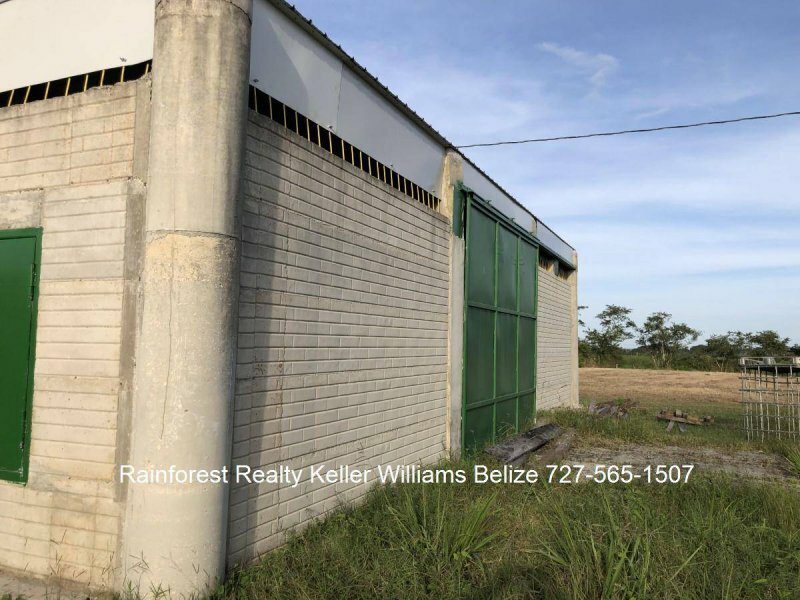 The 5.005 acres farm comes with a wooden house and a very well built 24×40 ft concrete workshop. 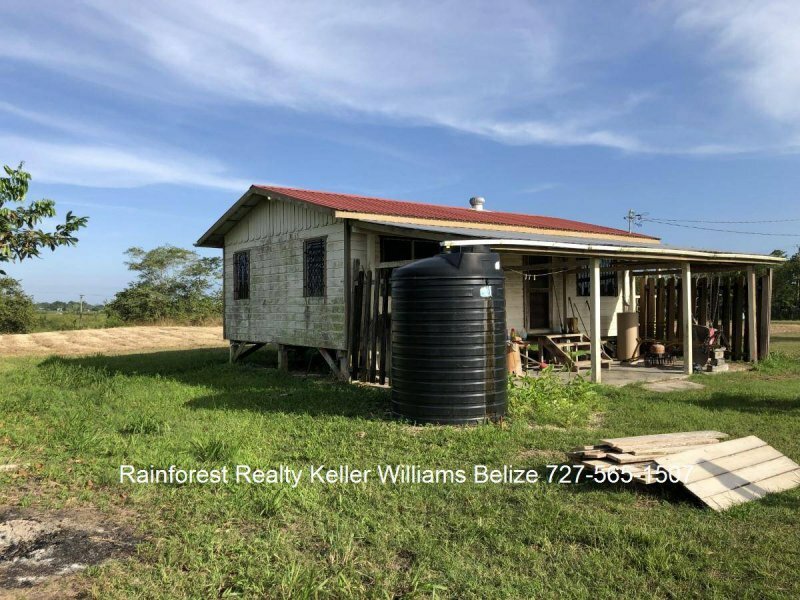 The property has a pond and road frontage and electricity is available. Spanish Lookout is a settlement of Mennonite community of approx population of 2,253 (according to 2010 census). 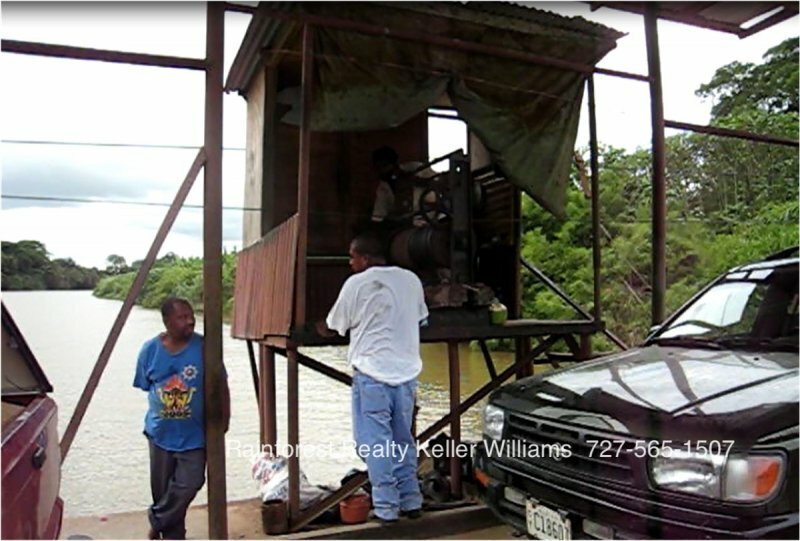 This community of people is quite modern using modern conveniences and providing many goods and services to their own community and surrounding communities. 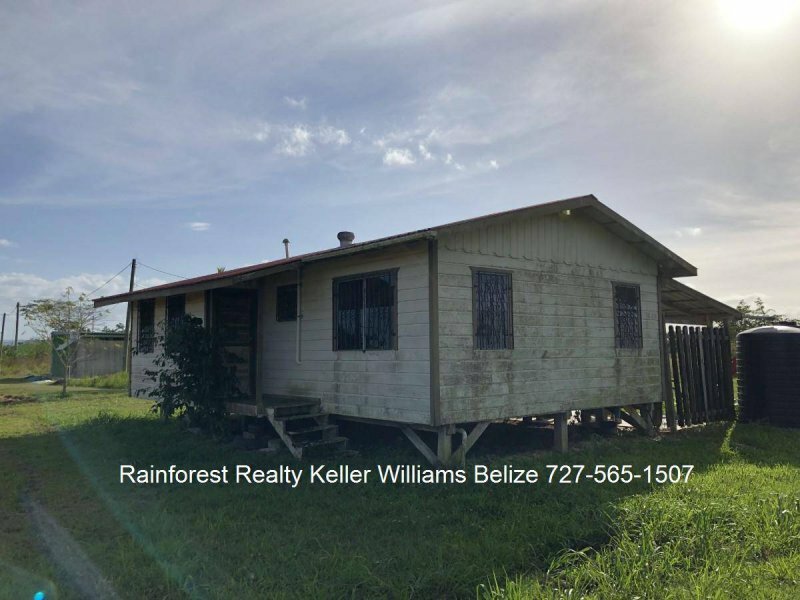 People from locations all over Belize utilize this community to find goods and services that may not exist in the proximity of their own communities. This area leaves an impression like rural North America rather than Central America or the Caribbean. 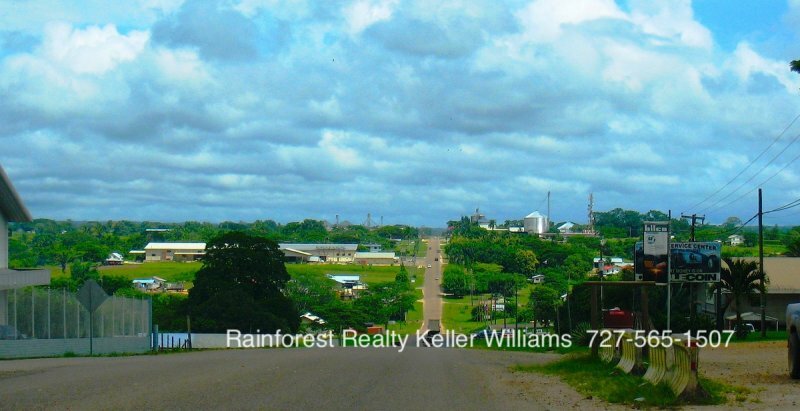 It is a beautiful community with paved roads, rolling hills and vast 360 degree views. This community of people speaks Plautdietsch as their first language, however most speak English and Spanish too. 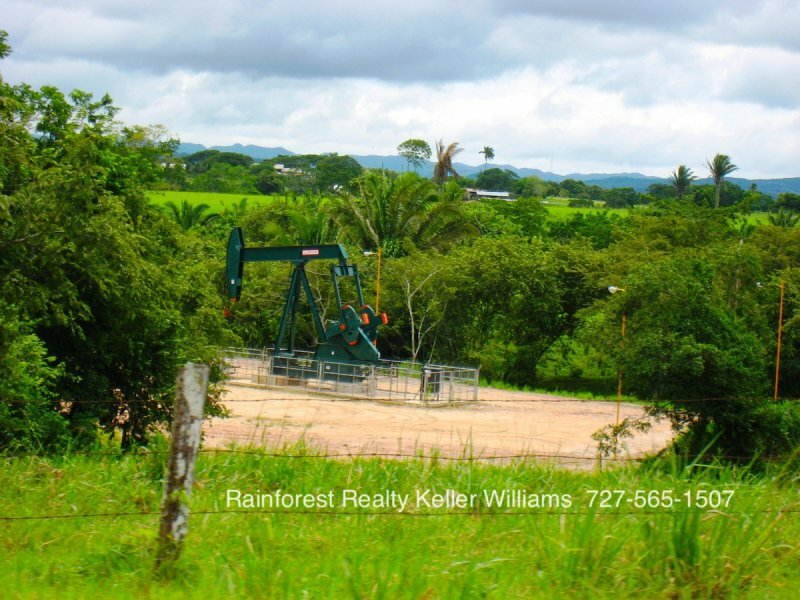 This is largely an agricultural community with light industry, furniture making, prefabricated wood houses and even oil field production. 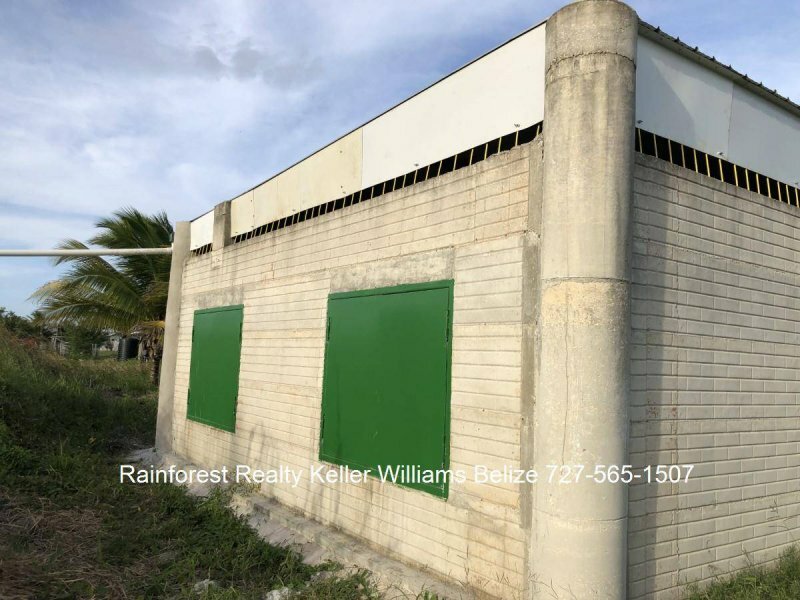 Land near Spanish Lookout is always in demand so contact us soon if you are interested in owning 5 acres with a home, workshop and pond on the property.